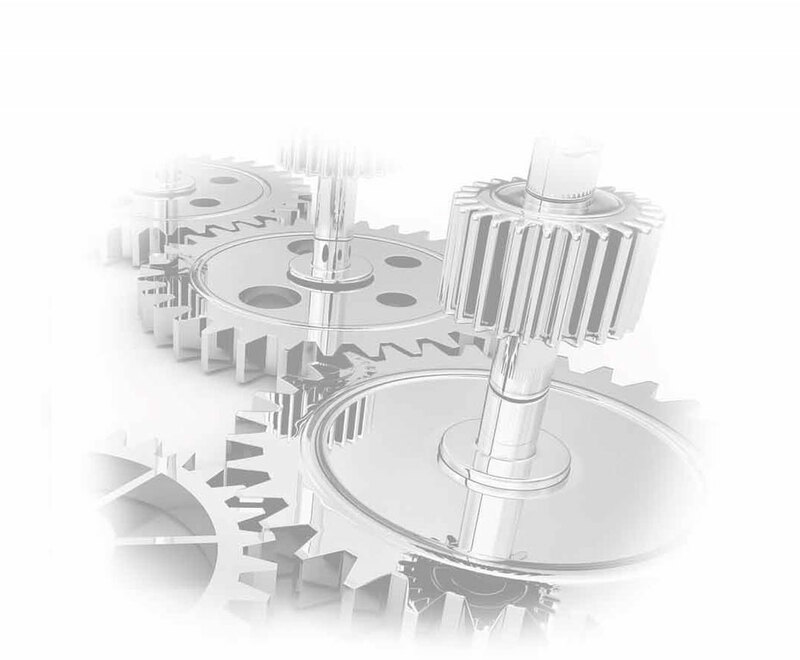 Gear and Spline manufacturing: Fairlane Gear : Markets | Fairlane Gear, Inc.
With almost a half-century of experience, Fairlane Gear has developed strong professional relationships with companies across varying markets. Our commitment to innovating the way that gears are produced is continued in our work with various industries. We never shy away from a challenging job, and look forward to creating new ways to produce the most efficient results.